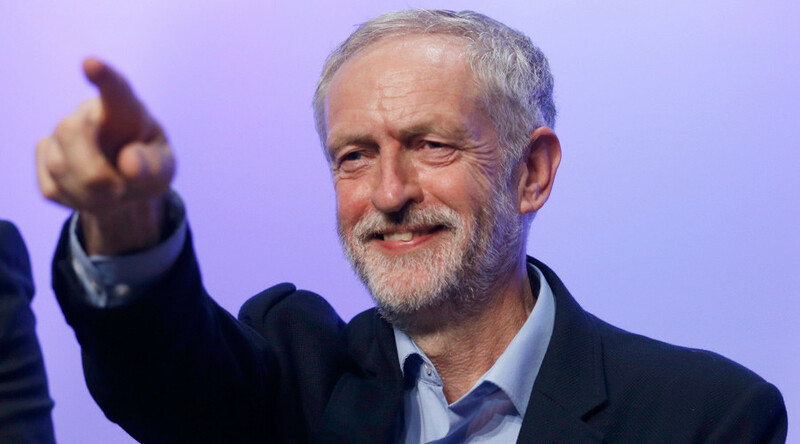 Some 61,000 people have signed a petition against perceived BBC bias towards Labour leader Jeremy Corbyn. As the broadcaster routinely refers to Corbyn as ‘left-wing,’ signatories say David Cameron should likewise be tagged Britain’s ‘right-wing’ prime minister. In a statement, a BBC spokesman said: “Our journalists use descriptions of different political leanings to help the audience’s understanding or where there is a specific editorial justification. “We do not use such labels in every instance, but we have taken a similar approach with the different political shades of other parties,” the spokesman added. The BBC has been wracked with accusations of bias in recent months, mostly over its coverage of foreign policy issues. In June, the BBC acknowledged its presenter Sarah Montague did not adequately challenge controversial comments made by Israeli Defense Minister Moshe Ya’alon about Palestine on the broadcaster’s flagship Radio 4 Today program. The interview, which took place on March 19, saw the minister make a number of contestable claims, which political groups say went unchallenged.